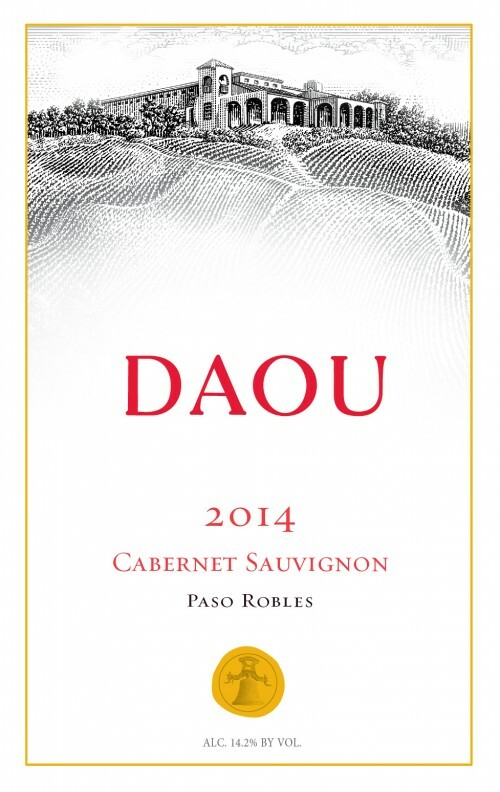 Daou wines has arguably the most stunning property in Paso Robles. The winery is perched at the top of a mountain at 2200 feet above sea level, with panoramic views of Paso below. 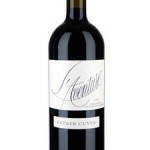 It’s that elevation that allows them to grow amazing Cabernet in an area that’s usually too hot to produce great Cabs. 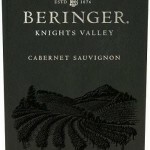 At $22, which is the lowest price in the country, this is the greatest value in California Cabernet. This wine has something that virtually all Cabs, and indeed most wines in this price range, are lacking: character and uniqueness. 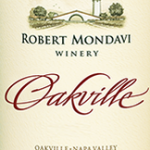 The nose is outstanding with fruit, oak, and spice blending to create something really special. On the palate, it’s just top-notch Cabernet; seamless and textured. The lowest price in the country, a 91-93 point rating from the Wine Advocate, and an endorsement from yours truly. What more do you need? “I think even a step up over the killer 2013, the 2014 Cabernet Sauvignon is loaded with notions of black raspberry, cassis, spice and licorice. More textured, voluptuous, layered and concentrated than all of the previous vintages, it will have an easy 10-15 years of longevity.